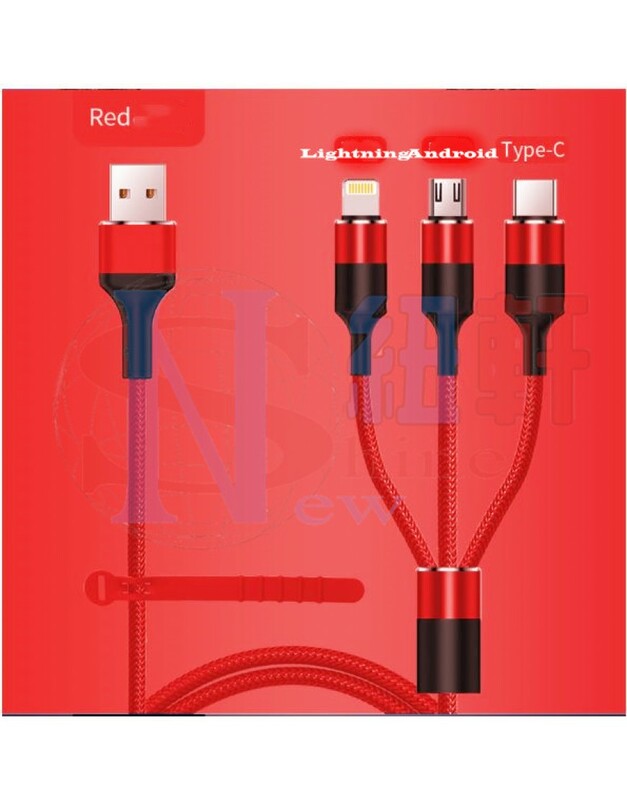 New Shine Multi charging Cable 3 in 1 Nylon Braided Multiple USB Fast Charger Cord 3.3ft(1.3m) with Micro USB / Type C Compatible For Phone 7/7 Plus/Galaxy S8 and more. 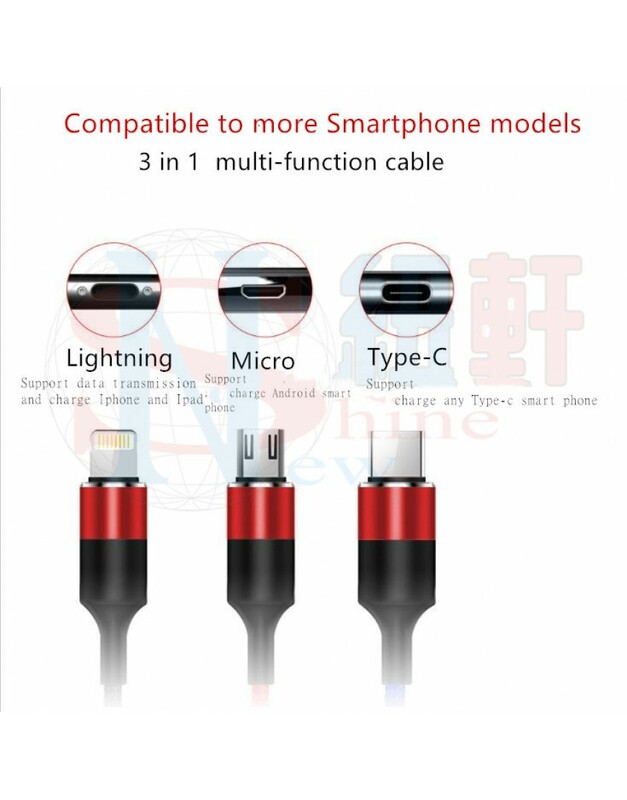 2.Apple head supports dada transmission .Type-C Android supports charging. 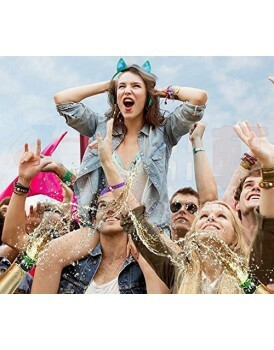 4.Aluminum Alloy Shell, TPE forming outer mold, stable and reliable. 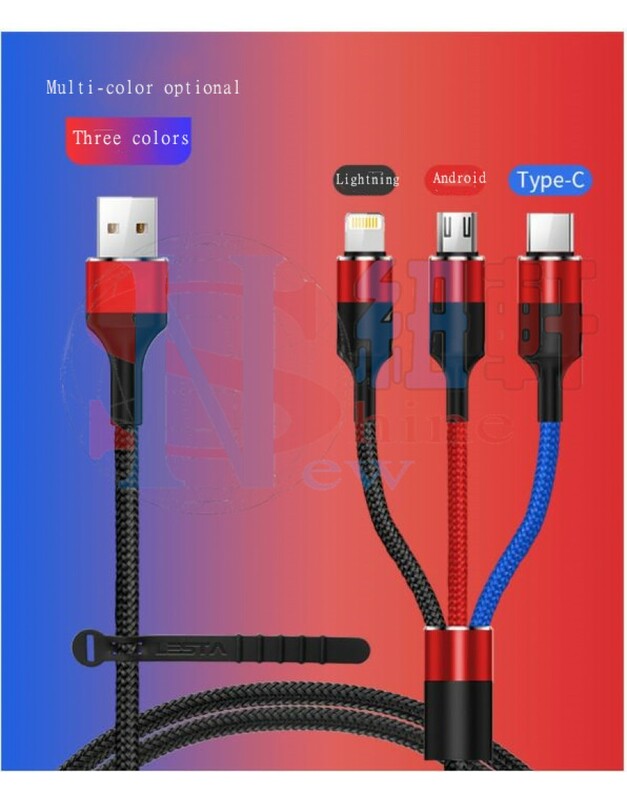 Multi charging cable by New Shine | 3 in 1 Nylon Braided Multiple USB Fast Charger Cord 3.3ft(1.3M) with Micro USB / Type C Compatible For Phone 7/7 Plus/Galaxy S8 and more. · Enough with lots of wires! Stop searching and ask the neighbors! 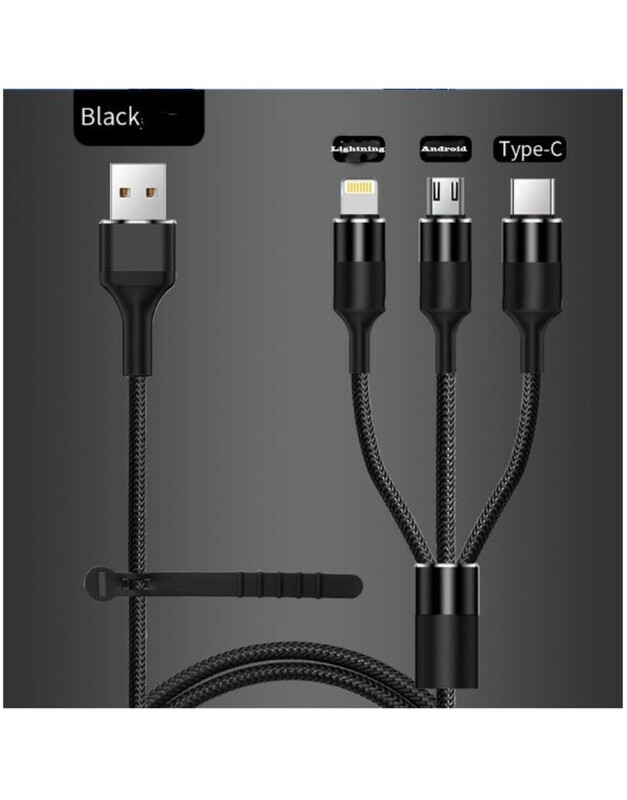 Enough to buy a cable every time you buy a new device! We say : "STOP!!! NO MORE!!!" 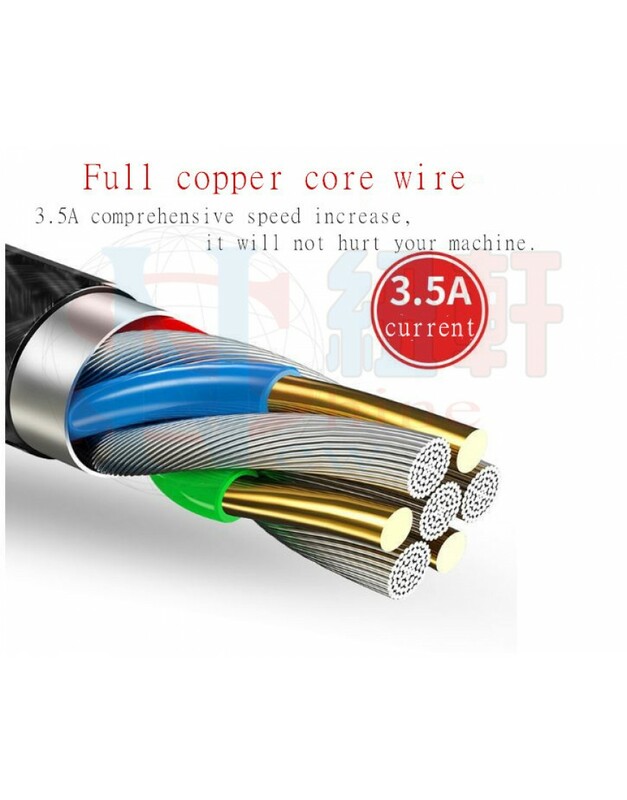 By purchasing our cable you solve all these problems, save time and money! And you are guaranteed a good mood and peace of mind! 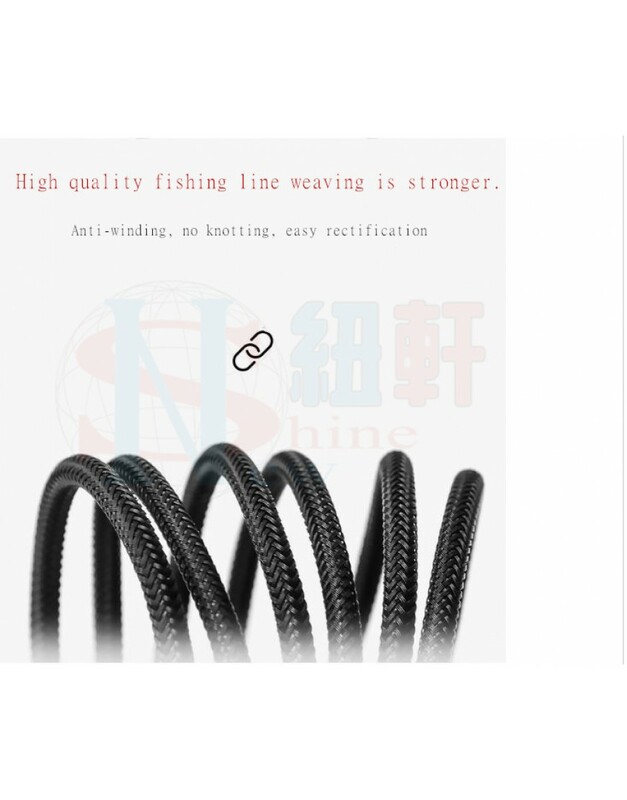 · Material: Nylon braided+ Aluminium Alloy. Length : 102 cm(3.3 ft). Сolor :red , black or three colors( mixed colors) . Please NOTE! 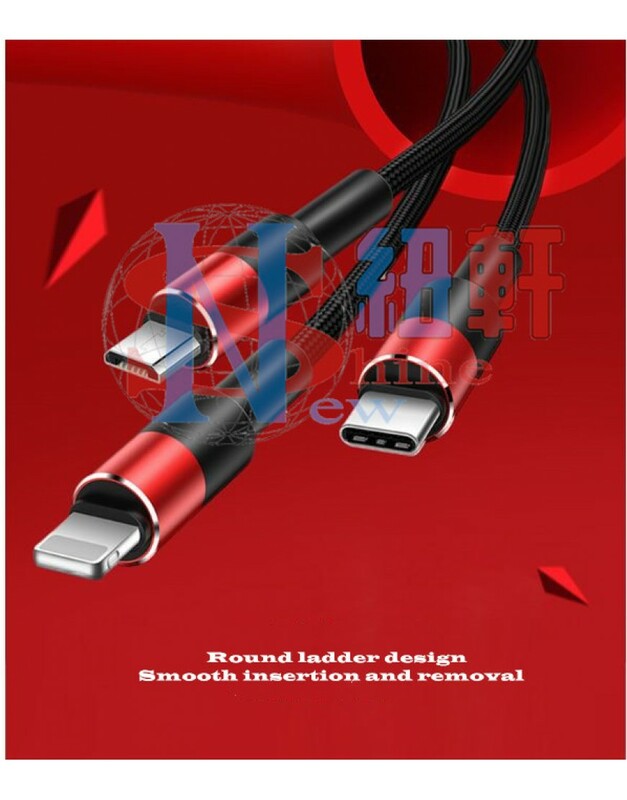 Our cable can charging cable and data transmission . 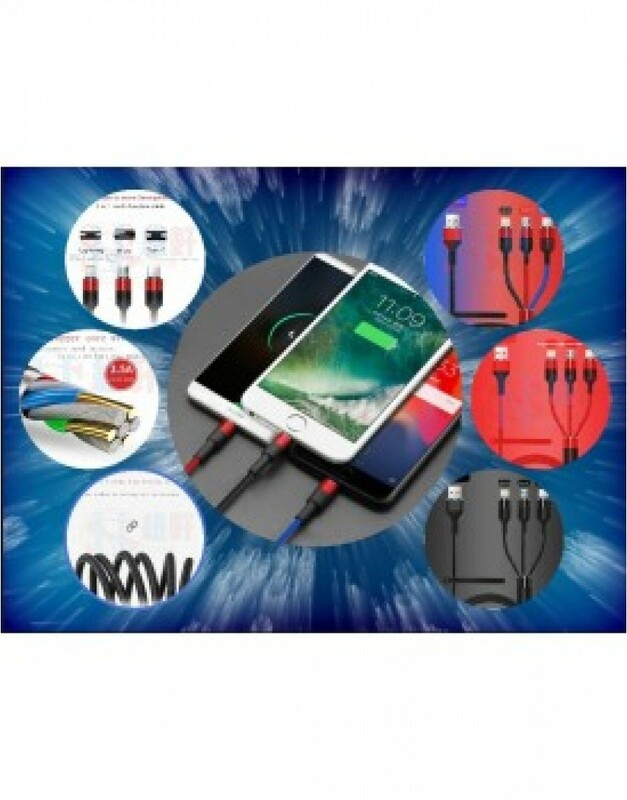 It was created exclusively for the purposes fast, high quality, convenient charging of several devices simultaneously or individually. We can guarantee that the cable is capable of transferring data. 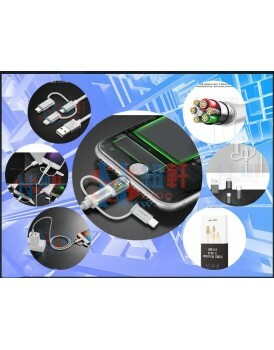 You can charge and transmit data 3 smart phone at the same time . other brands can't . and some others only can charge . We run together. 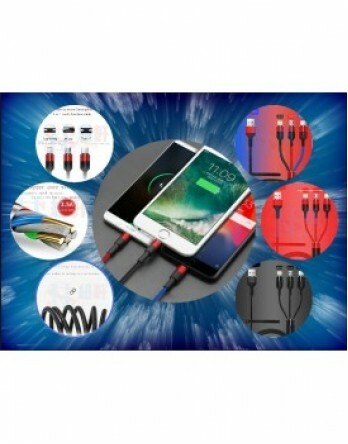 New Shine Apple official certification 2.4A 3 in 1 Data Transmission+ Charge(Linghtning+..